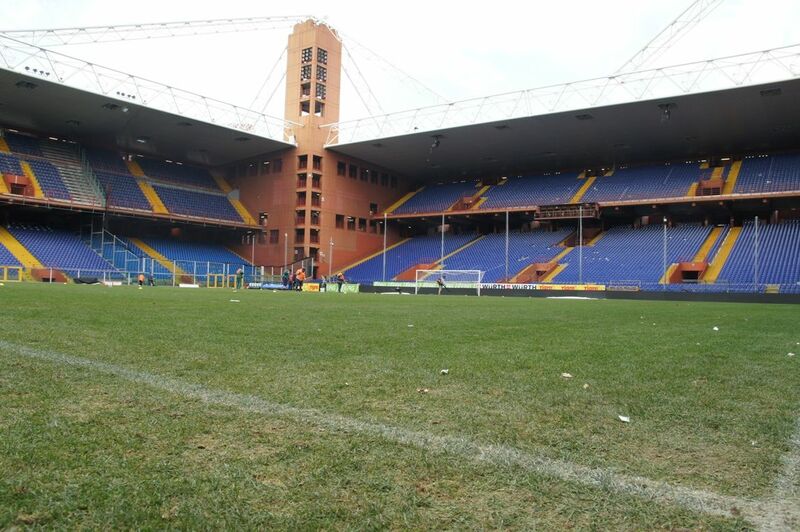 First stands in this location were built in 1911 and could hold up to 25,000 people. 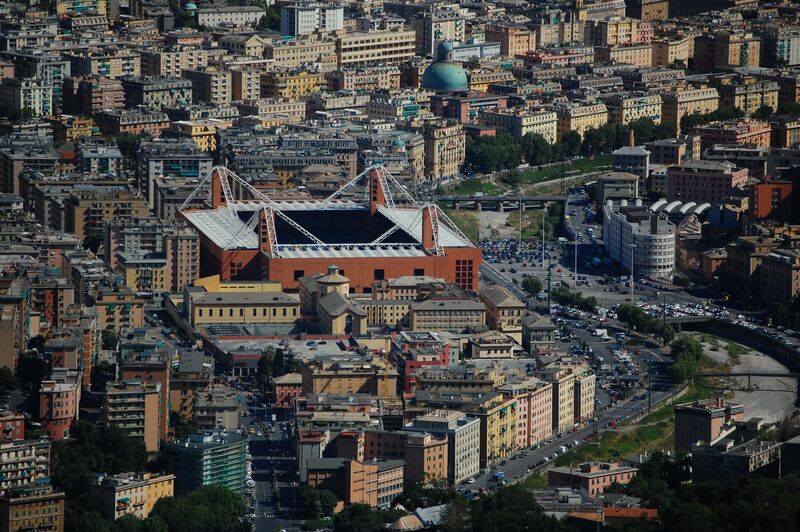 This means that popular ‘Marassi’ (after the district it lies in) is the oldest operating stadium in Italy. Back then it had a running track, but that was removed very soon. 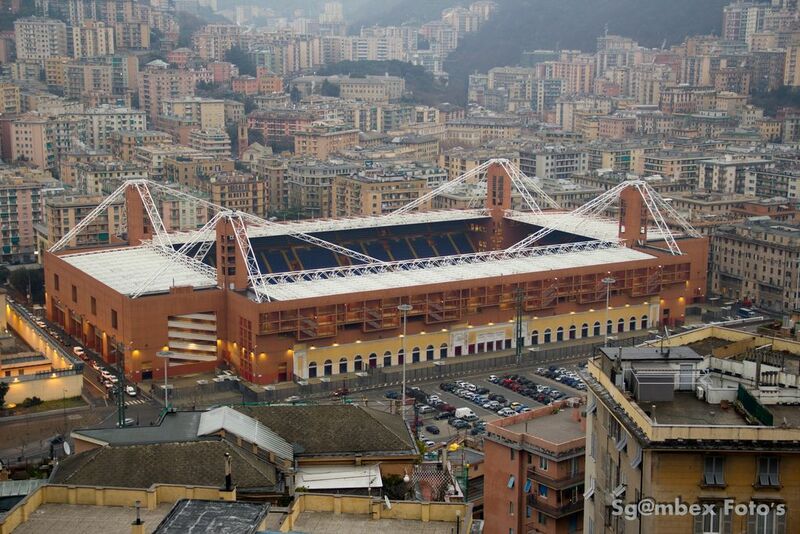 Already in 1920 Genoa started redeveloping the stadium to have football pitch only. However, due to poor financial condition the works weren’t finished until 1932. 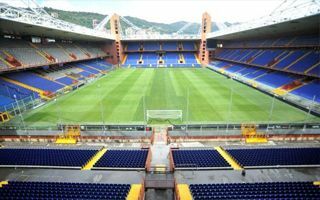 New stands (without corner sections) received patronage of war hero Luigi Ferraris, captain of Genoa’s squad from before WWI. His medal for valor was placed near the northern stand. 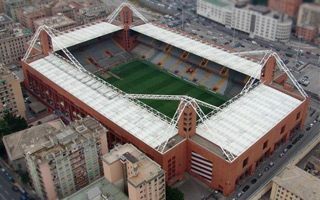 Main stand façade built then has been kept to this day, integrated into new stand. Thanks to being a very modern venue at that time, Marassi hosted the 1934 World Cup. 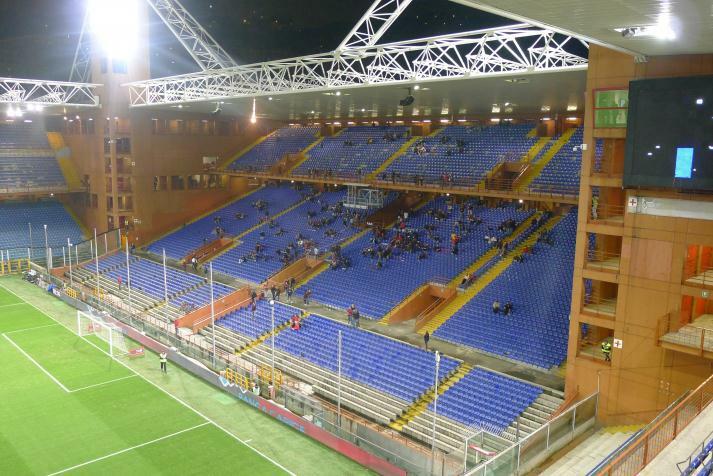 Record attendance didn’t come then, though – it was in 1982, when Sampdoria and Genua met in their derby clash in front of 57,615 people, some 2,000 of whom didn’t pay for the tickets. 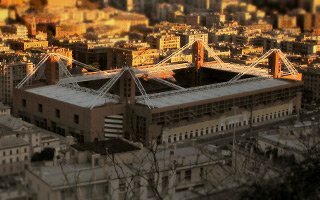 There is information of possibly over 60,000 during 1949 Italy-Portugal clash, but that would require further confirmation. 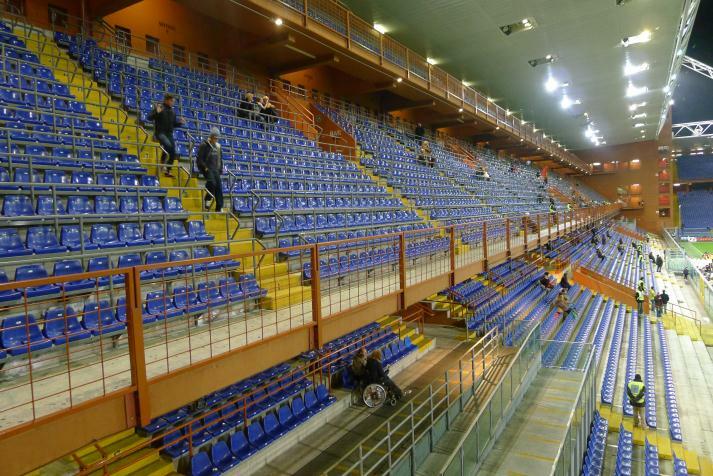 Stand after stand, the stadium was once again rebuilt in 1987-1989, allowing for both clubs to host games during works. 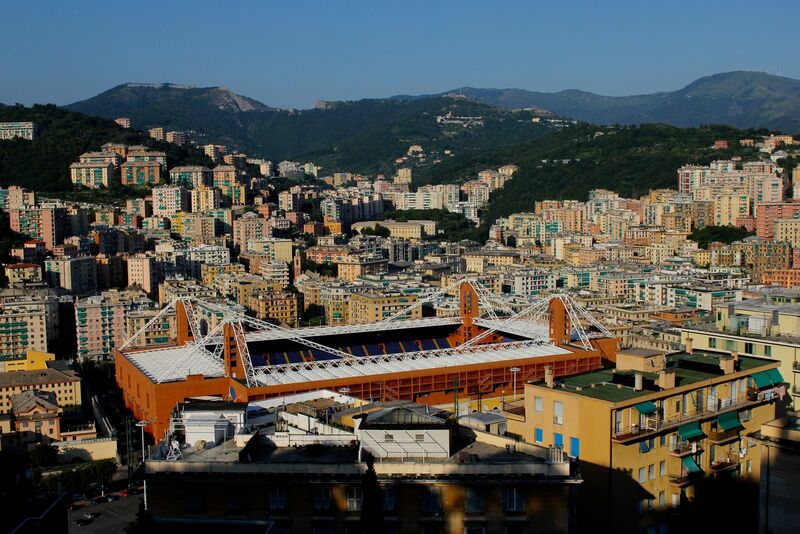 The works again enabled World Cup games here, this time in 1990. Vision by Vittorio Gregotti was a uniquely original one back then, until he used a lot of it in Nimes and Marrakech. Only 15 lowest rows of seating aren’t covered, while the remainder provides shelter from rain. 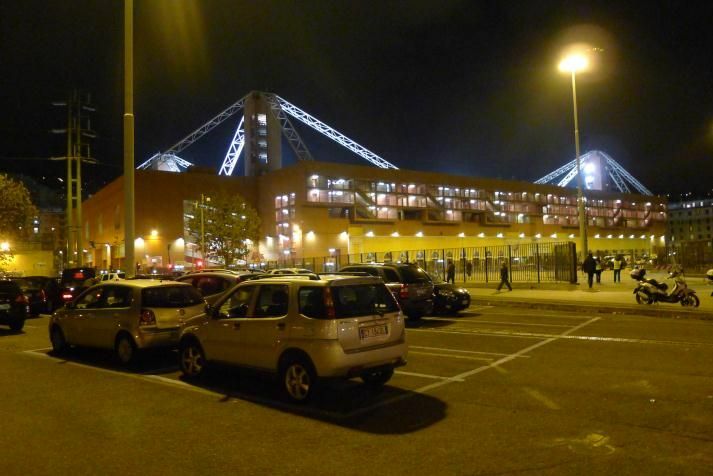 04.01.2018 Genoa: Marassi for sale, but to whom? 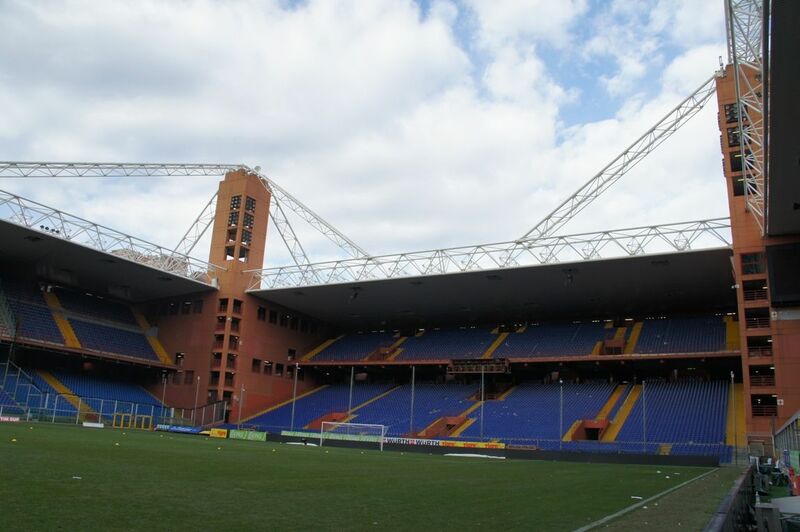 Sampdoria is reportedly ready to buy the famous Marassi stadium, but the city cannot accept a bid outright. 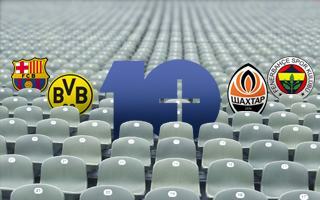 Especially if they want both clubs to have equal chances in the future. 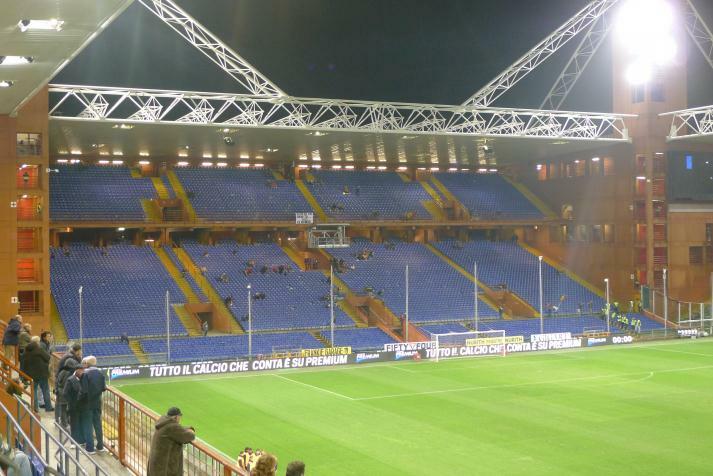 If Atalanta could, why can't Sampdoria and Genoa? 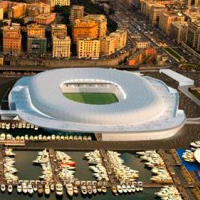 Mayor invites both clubs to create a joint-venture and take over at Marassi, taking the burden off from taxpayers' shoulders. 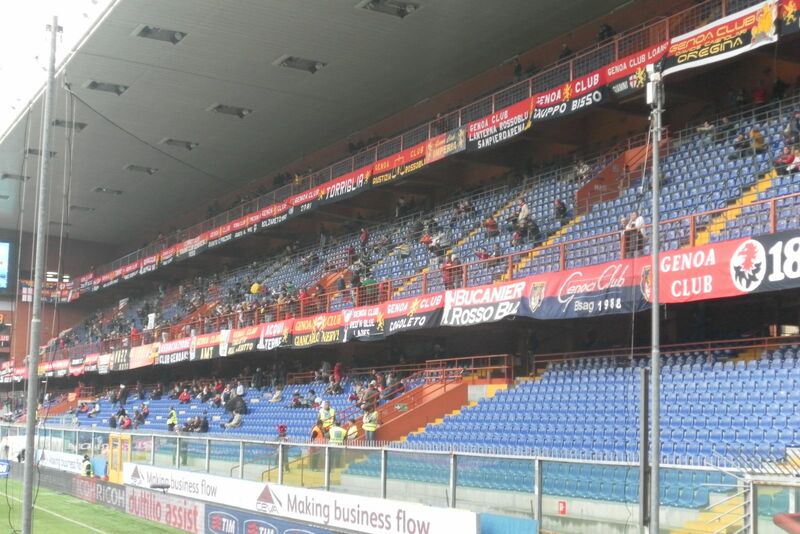 Sampdoria and Genoa stand together in order to make the best of their cohabitation by jointly managing and upgrading their “English” stadium. 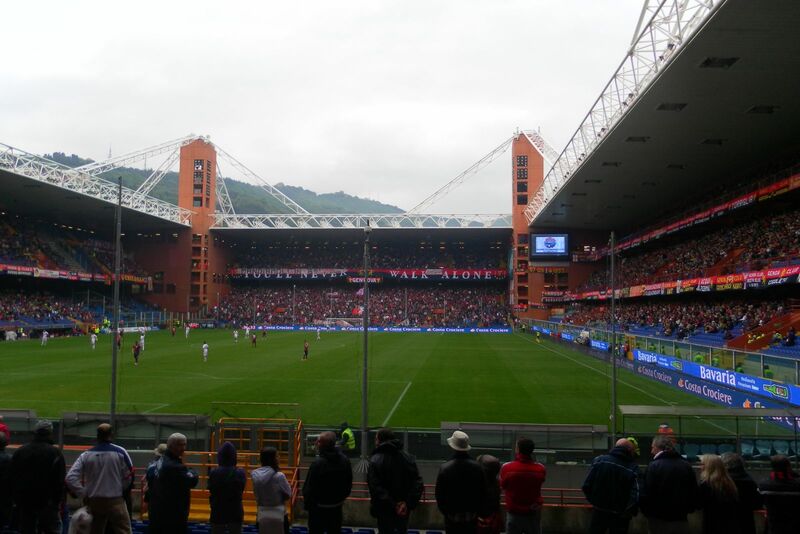 To fit TV schedule, the game between Sampdoria and Genoa has been planned for 12:30, a very early time for football. 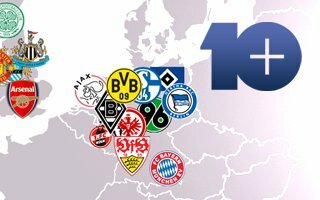 “How much will the derby be worth without any atmosphere, we'll know around 14:15, because we're not going”, wrote one of the leading groups of fans. 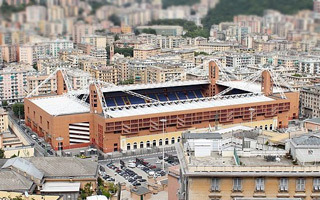 A few years back the club suggested building a new venue in the outskirts of Genoa. Now it's quite the opposite – they want it in the heart of the city. 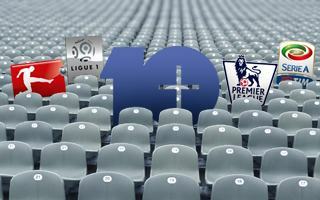 Will authorities support the 30,000-capacity stadium? First talks were held on Friday.